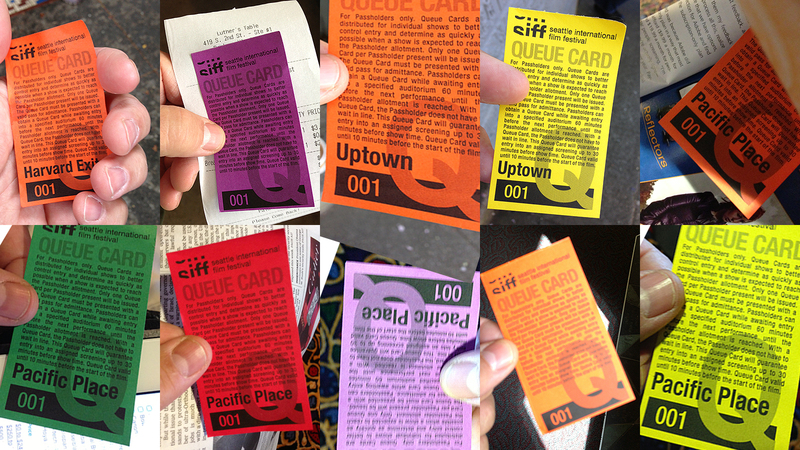 This was the 39th year of SIFF. 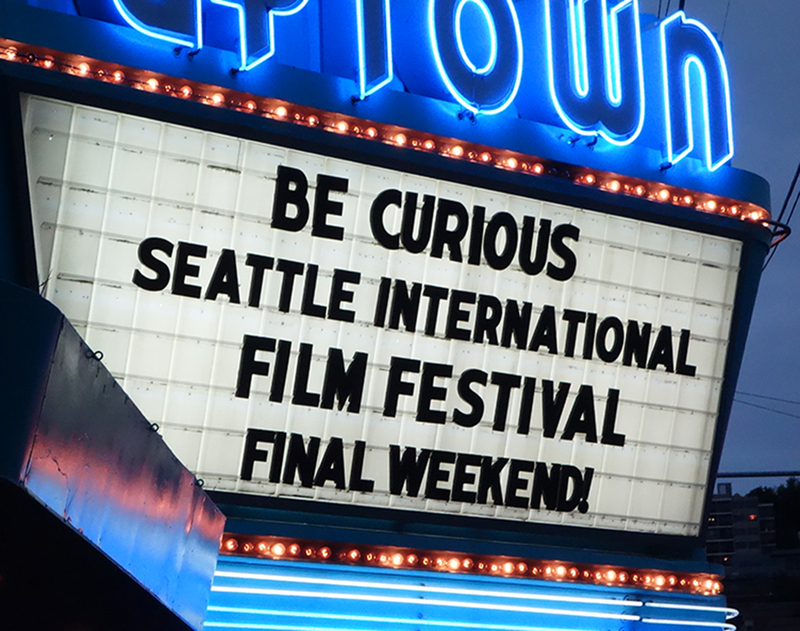 The Seattle International Film Festival (SIFF) ended two weeks ago, I know, but I gave up six weeks of my life to the festival and had some catching up to do! I also had a front-row view of a patron who sat in the wrong seat at Pacific Place, virtually dared management to toss him and then was (tossed). Finally, I was at a benefit screening of DECODING ANNIE PARKER, when the projector at The Egyptian broke down about a third of the way through the film. In retrospect, this was a signal of things happening behind the theater’s impending closing. That all said, I saw more screenings (111, including Smoke Screenings and a couple duplicates) than ever, but also a higher percentage of films I really enjoyed. I offer this list because it might help you decide when some/many of these become available at the theater, Netflix, iTunes, etc. My tolerance of films usually is pretty high; if I find one aspect (story, direction, acting, cinematography) that is redeeming, I will have considered myself entertained. However, seeing this many films in such a compressed period of time also gives me a lot more context. (NOTE: AS USUAL, CLICKING ON PHOTOS REVEALS LARGER VERSIONS IN A NEW BROWSER WINDOW). Smoke Signals (USA): Based on a Sherman Alexie short story, this is a wonderful, all-Native American production from so long ago (15 years), you forget how great it is. 1. Populaire (France): Delightful, upbeat, stylish story of a small-town young woman’s pursuit of the title of world’s fastest typist. 2. The Trials of Muhammad Ali (USA)-doc: Though Ali is a thoroughly mined subject, this doc manages to break new, fascinating ground. 3. The Wall (Austria): Martina Gedeck gives one of the festival’s best performances as a woman in the Austrian mountains who copes with being imprisoned behind an invisible barrier. 4. A Hijacking (Denmark): Brilliantly paced thriller that earns its “thriller” stripes by alternating between Somali pirates and their hijacked captives and the corporate executives with whom they are negotiating ransom. 5. The Hunt (Denmark): Mads Mikkelsen is brilliant as a teacher who is stalked by a town stirred by a child’s lie; guaranteed you will walk out of this outraged, as the audience is in on what is true. 6. Last I Heard (USA): This one is right in my sentimental wheelhouse — Paul Sorvino as an ailing mob boss who copes with his life and the real world after 20 years in prison. 7. Fanie Fourie’s Lobola (South Africa): Charming, funny account of a love affair between a white man and black woman — in South Africa. ‘Nuff said? 8. Still Mine (Canada): James Cromwell and Geneviève Bujold are fantastic as a couple in the twilight of their romance, and Cromwell’s character stubbornly fights the system. 9. Short Term 12 (USA): I loved Brie Larson in this low-budget, but exceptional story about counselors with their own issues at a facility for at-risk teens. 10. Inch’Allah (Canada): Sometimes sweet, sometimes enraging story of a doctor who crosses an eye-opening, cultural and political bridge between Israel and Palestine. 11. Inequality for All (USA)-doc: Economist, former Labor Secretary Robert Reich gives a crystal clear and entertaining explanation of the forces behind this country’s widening economic gap. 12. Twenty Feet from Stardom (USA)-doc: Very slick, very moving account of some of music’s all-time greatest back-up singers, most of whom you’ve heard, but never heard OF. 13. Horses of God (Morocco/France/Belgium): Inspired by the real-life 2003 terrorist attacks in Casablanca, this film follows two brothers and how their lives are funneled into fundamentalism. 14. I Declare War (USA): This film gets points for originality, following a group of 12-year-olds who play a game a war in the forest and exhibit grown-up capacities for leadership as well as lack of character. 15. Prince Avalanche (USA): I didn’t think I’d like this, but Paul Rudd and Emile Hirsch are great as two highway workers isolated with their issues and from civilization. Pass holders are issued queue cards to hold their place in line; these are from when I was first.